HOW is kind of special because unlike other question words, it is derived from a verb- 어떻다. The formation is different when we ask how something is and how something is done. For the first type, we normally conjugate 어떻다 and for the second type we use 어떻게. Let’s take a look at some examples. How is your life in Korea? This analysis does not work at all times though if we try to mirror the two languages more closely. 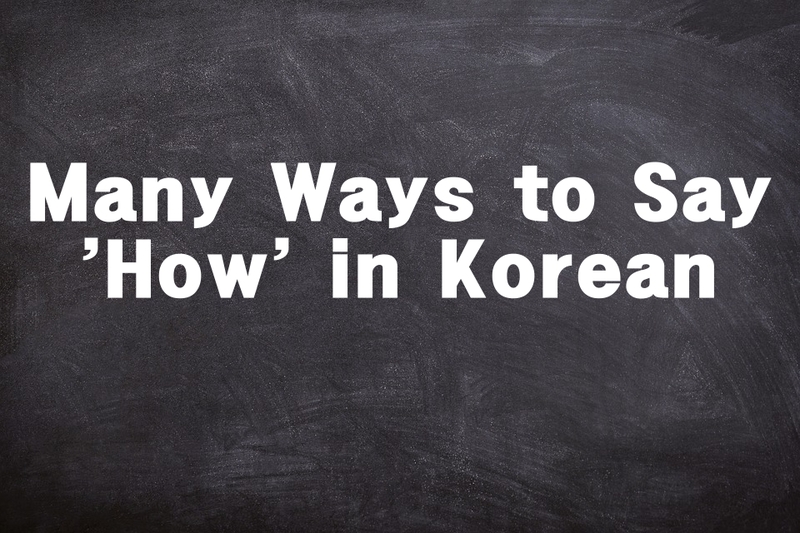 It is actually possible to use ‘어떻게’ with a combination of ‘how and be’ and we can also use ‘어떻다’ with a combination of ‘how and do’. 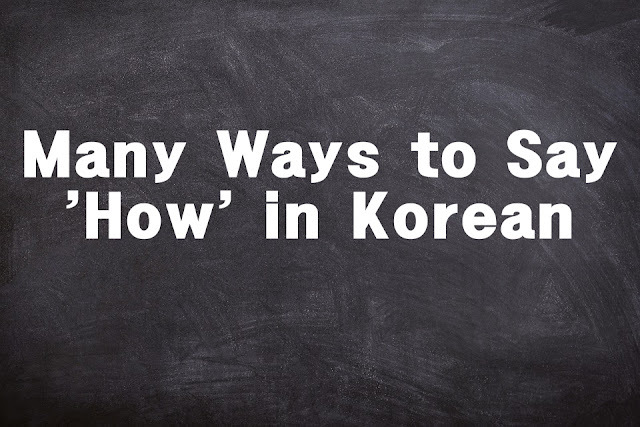 Even the question ‘how do you like’ does not always require the verb 어떻다. Say for example the sentence ‘How do you like my friend?’ You can say ‘내 친구가 마음에 들어?’ Interestingly, we can actually form how-questions without using 어떻다 or 어떻게. Here they are as follows. 물 몇 잔을 넣어야 돼요? How many glasses of water should I put? How many apples do you need? How much do you love your family? 술을 얼마나 마실 수 있어요? How much liquor can you drink? 얼마나 자주 영화를 보러 가세요? 하루에 얼마나 자주 커피를 마셔요? How often do you drink coffee in a day? 얼마나 자주 한국 드라마를 봐요? How often do you watch Korean dramas? How beautiful do you think heaven is?